Neuroblastoma is a tumour arising from particular nerve cells, which run in a chain-like fashion up the back of the child’s abdomen and chest and into the skull following the line of the spinal cord (neuro = nerve, blastoma = collection of tumour cells). The tumour occurs either in the sympathetic nervous system or closely associated adrenal glands and is usually, although not always, located in the abdomen. Many children have little in the way of symptoms and it is often hard to diagnose neuroblastoma in the early stages. Perhaps they have seemed ‘off-colour’ for a little while: initial symptoms are common ones – for example, aches and pains, loss of appetite or sweating. However, the most common symptom when the cancer has developed is a lump or swelling in the child’s abdomen, as this is where the cancer usually starts. It can causeconstipation and general discomfort and pain. The site of the tumour may cause different symptoms. For example, a tumour right at the back of the abdomen, which has grown to press on the spinal cord, may cause a variety of symptoms including an unsteady walk or difficulty passing urine. A child who has a tumour in the chest may have an initial problem with a chest infection, cough or fluid in the lung, which may need treatment before the neuroblastoma itself is tackled. A series of tests may be carried out on the cells from the biopsy to find out more about the biology of the tumour. Knowing about tumour biology provides information that is used in deciding the best treatment for your child. These tests include looking at the chromosomes and other biological markers. One important biological marker is called MYCN; when increased amounts of this marker are present, more intensive treatment may be needed. Doctors recognise several special categories of neuroblastoma that are grouped into different ‘Stages’. Staging means how far the tumour has spread in the body. The different stages of neuroblastoma have different treatments, as they carry with them different risks. Other factors that may affect your child’s prognosis are their age and the results of several laboratory tests that will be carried out during the initial investigation period. Stages 1 and 2 (L1) – the cancer is in one site and has not spread. It may be possible to remove it completely by operation. Stage 3 (L2) – the cancer has spread to local structures, but not to distant parts of the body. Stage 4 – the cancer has spread to distant parts of the body.  Stage 4s – this special stage defines a tumour diagnosed in a baby under the age of 12 months. Although it may have spread to the liver or skin, the outlook is fairly good. There are four important types of treatment that are used in the treatment of neuroblastoma: Surgery, Radiotherapy, Chemotherapy and Immunotherapy. You can be assured that if it is possible to treat your child with surgery alone or, very rarely, not to give any treatment at all, they will still be watched and examined very closely for many months. No-one wishes to subject your child unnecessarily to the possible side effects of treatment. If it is considered that the risk of tumour cells spreading if very small, or that the tumour may go away on its own, minimal treatment will be advised. It is most common, however, for a neuroblastoma to present as Stage 3 or 4 in the toddler or older age group, and this usually requires strong drug treatment from the outset.